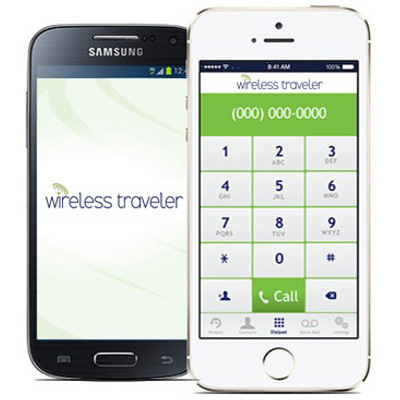 Wireless Traveler will be participating in the 2014 Ensemble Travel Group International Conference, held Oct 26-30 in Palm Springs, CA. Ensemble Travel Group is a member-owned organization of approximately 850 travel agencies across the U.S. and Canada. More than 1,000 members and preferred partners are expected to attend the conference at the Hyatt Regency Indian Wells Resort & Spa and adjacent Renaissance Esmeralda Indian Wells Resort & Spa. To celebrate the 2014 International Conference, we have created three special offers for all Ensemble conference attendees and their clients. Click here for all the details. Look for us at Booth 55. Established in 1968, Ensemble Travel Group is a thriving member-owned organization of approximately 850 travel agencies across the U.S. and Canada. Ensemble designs unique consumer vacation products, innovative marketing programs, robust technology tools, and relevant business services for all members. Please stop by and see us at booth 55 if you will be attending the show. We look forward to seeing everyone!